Atop Central Park, just north of Museum Mile, sits The Fifth Avenue Condominium. 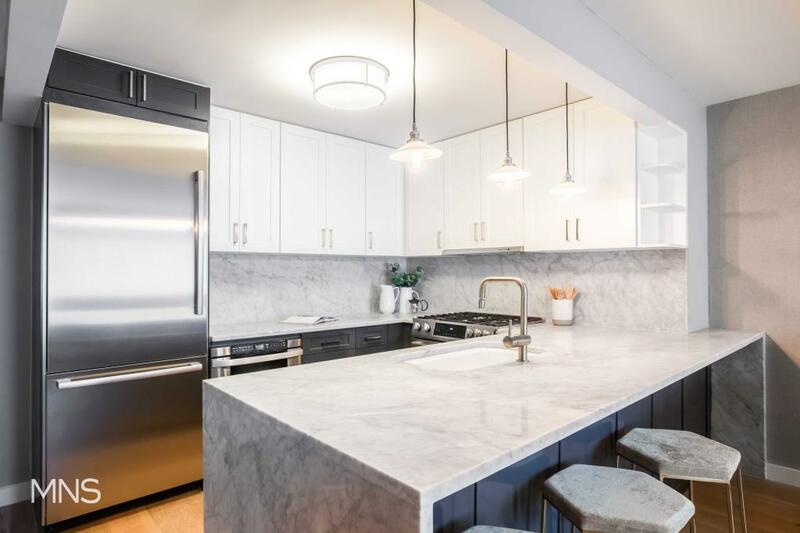 The twin buildings occupy both sides of famed Fifth Avenue and have been masterfully designed with top of the line kitchens, bathrooms, interiors, and amenities. 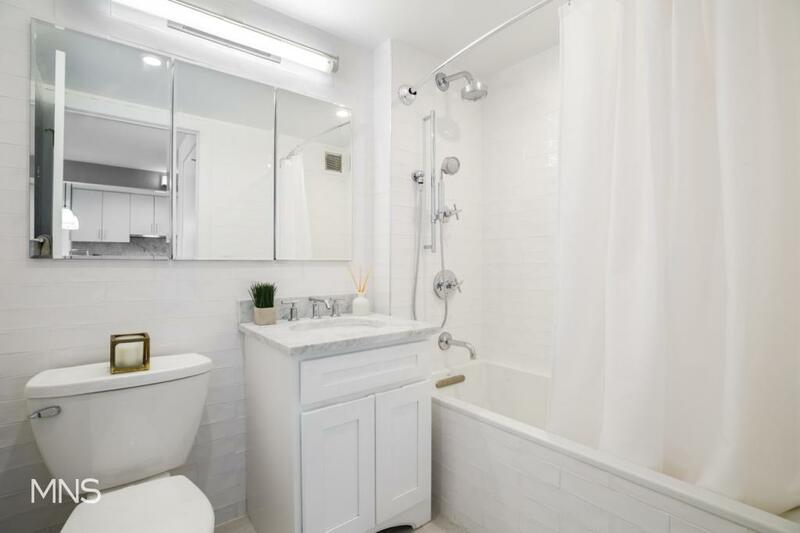 Residence 3L at The Fifth Avenue is a truly warm, inviting and spacious one-bedroom home that will check every box on your new condo list. 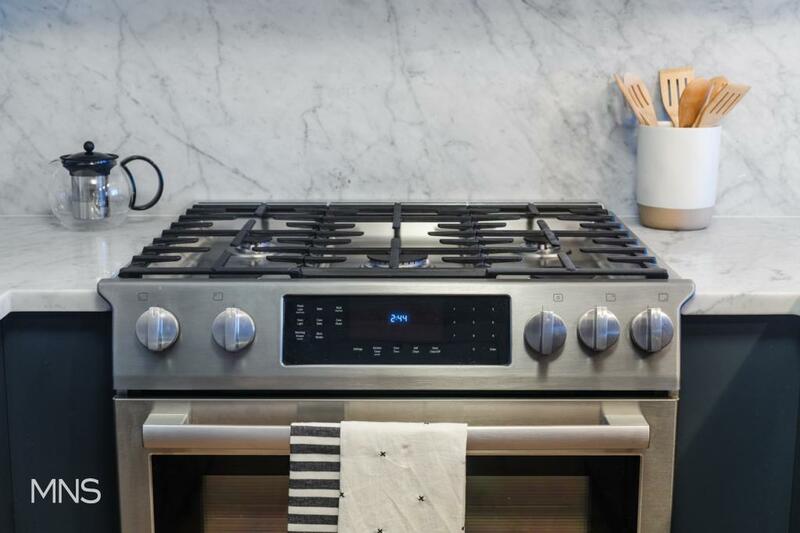 The modern finishes at The Fifth Avenue offer you a gorgeous and massive chef kitchen, outfitted with Bosch appliances and marble countertops. Graced with a generous living and dining area, you will find more than enough space to comfortably arrange both living and dining rooms. 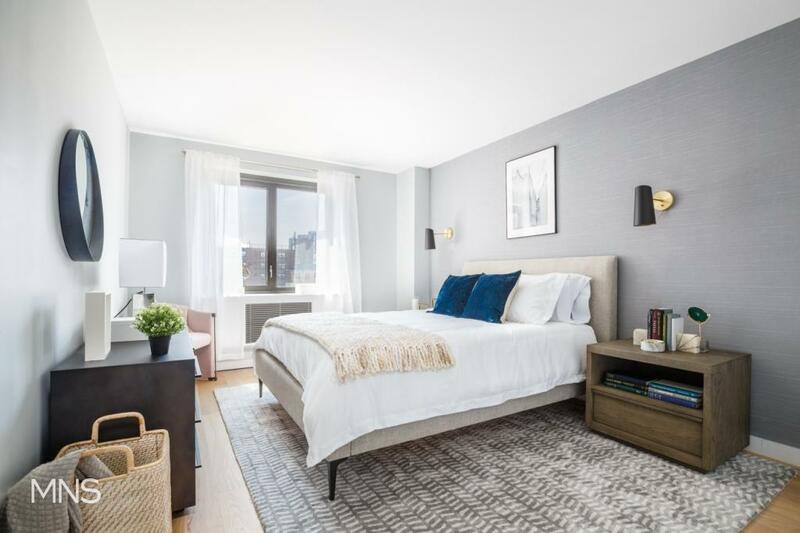 The larger-than-most bedroom, coupled with the residences other notable features, including an in-unit washer and dryer, brand new high-efficiency casement windows and luxe Grohe fixtures  make this one-bedroom home a no-brainer. 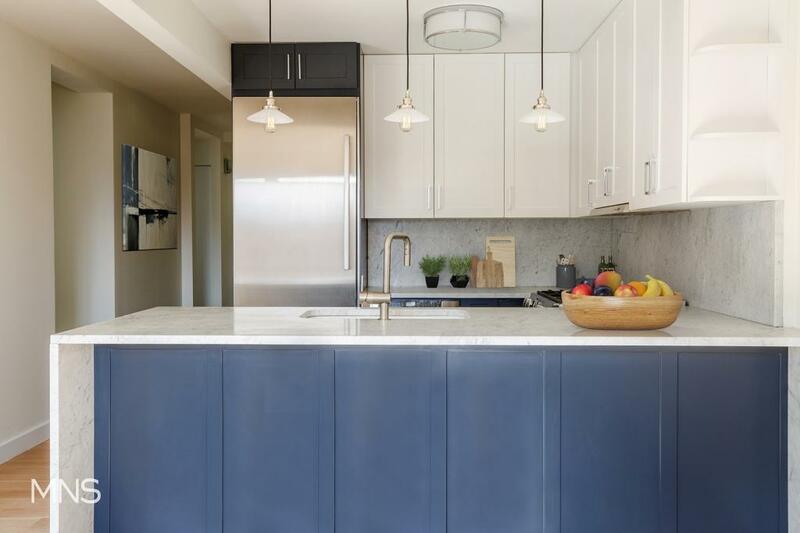 Have it all amidst this newly reimagined condo with its plentiful amenities and location just atop Central Park. Welcome Home. Infused with a mix of history and authenticity, The Fifth Avenue enjoys one of Manhattan's most coveted locations offering a variety of restaurants, cafes and cultural destinations. 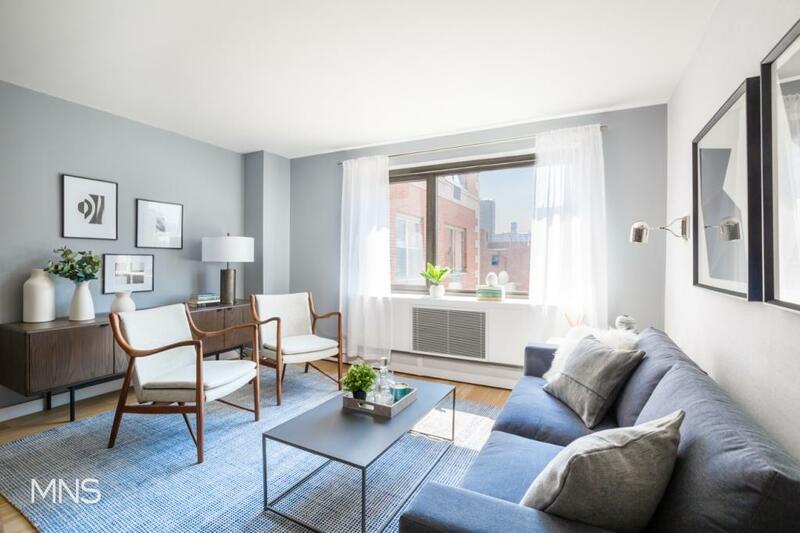 With something for everyone, The Fifth Avenue is ideally located within blocks of world-renowned museums, shopping, and Central Park. 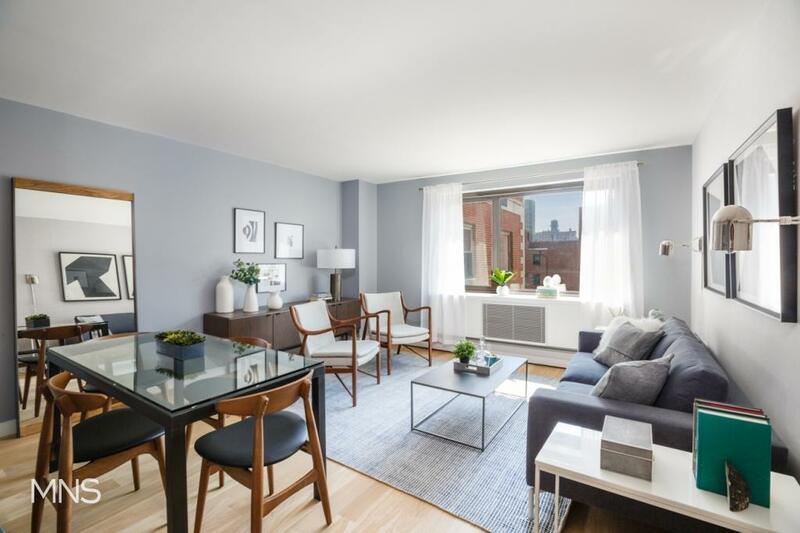 Added conveniences include numerous subway, bus, and Citi Bike options, as well as many neighborhood amenities all within close proximity. Welcome home. Equal Housing Opportunity. All dimensions and square footages are approximate and subject to construction variances and may vary from floor to floor. Images represent model residences and may not be reflective of the layout of the subject residence in this advertisement. Sponsor reserves the right to make changes in accordance with the offering plan. The complete offering terms are in an offering plan available from the sponsor. File no. CD17-0733. Sponsor: 1325 Fifth Avenue LLC, c/o Tahl-Propp Equities LLC, 405 Park Avenue, #1103, New York, NY 10022.